9 May 2018 – To celebrate the holy month of Ramadan, Shangri-La Hotels and Resorts announced special offers for Golden Circle members who will receive up to a 25 per cent discount on iftar or suhoor at 17 participating restaurants in eight countries across the Middle East, Asia, Europe and the Indian Ocean. The iftar or suhoor special offers are available from 15 May to 14 June 2018. Those who are not members of Golden Circle can sign up online or in the hotels and benefit immediately from the Ramadan offers. 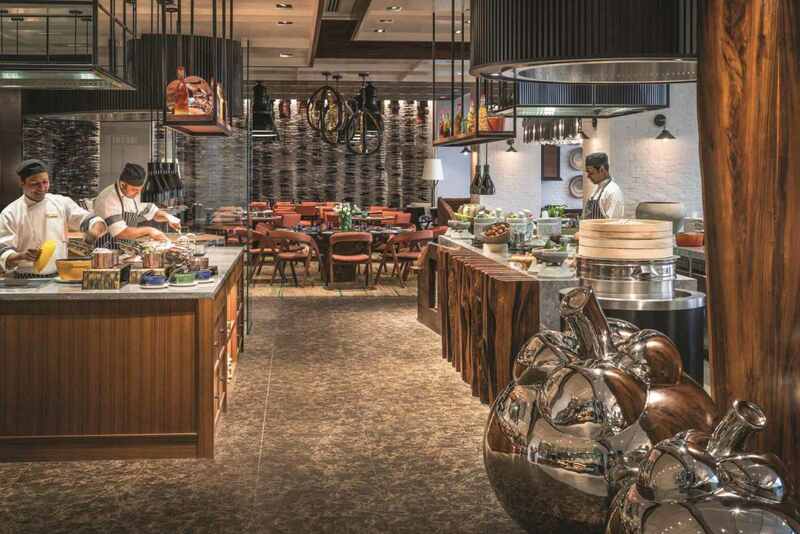 The Table – Golden Circle’s food and beverage loyalty programme – offers unparalleled benefits to members who dine at Shangri-La properties both on the road and nearer to home. It is fully integrated into Shangri-La’s award-winning Golden Circle programme, which recognises members through achievable redemptions and access to signature food experiences, exclusive events, unique surprises and special offers. Seven participating hotels in Malaysia are offering members up to 25 per cent off. Shangri-La Hotel, Jakarta and Shangri-La Hotel, Surabaya in Indonesia are offering 20 per cent and 25 per cent discount respectively at SATOO, Jia and Jamoo. Shangri-La Al Husn Resort and Spa and Shangri-La Barr Al Jissah Resort and Spa, Sultanate of Oman are welcoming guests with 20 per cent off for iftar and sohour at Al Tanoor and the Layali dedicated tent. 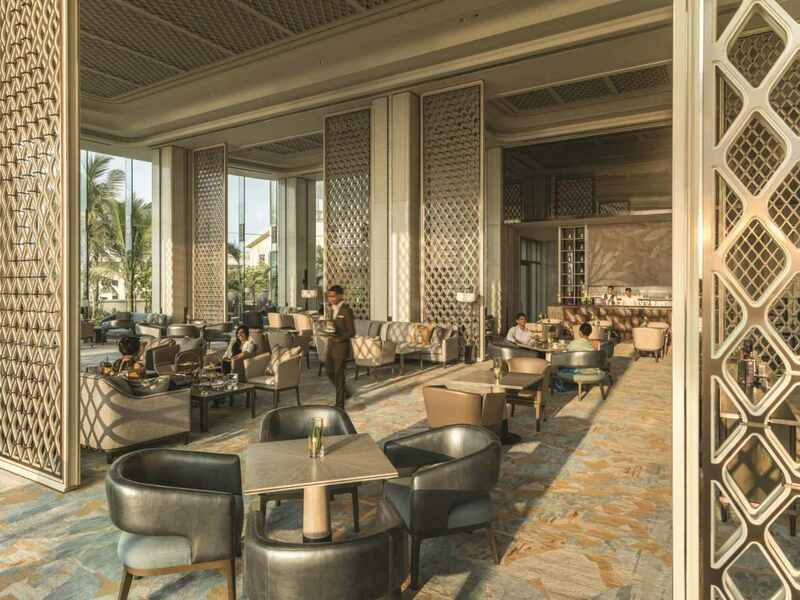 In Sri Lanka, the newly opened Shangri-La Hotel, Colombo is gearing up to welcome guests during the month with a 10 per cent members’ discount at Table ONE. Also offering 10 per cent discount is IST TOO at Shangri-La Bosphorus, Istanbul in Turkey. All three Shangri-La hotels in the United Arab Emirates are offering a 10 per cent discount to members. The offer is available at Dunes Café and ikandy ultralounge in Dubai and AFYA and SOFRA bld in neighbouring Abu Dhabi. Members can also earn Golden Circle Award Points on qualifying purchases at participating restaurants, then redeem points for instant rewards and exclusive dining and lifestyle experiences. Hong Kong-based Shangri-La Hotels and Resorts, one of the world’s premier hotel owners and operators, currently manages over 100 hotels in 22 countries and 76 destinations under the Shangri-La, Kerry, Hotel Jen and Traders brands. 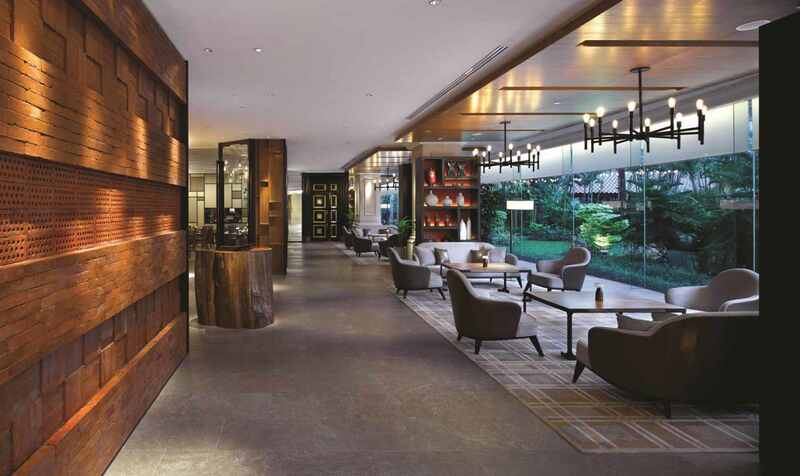 Prominently positioned in Asia, the group has established its hallmark of “hospitality from the heart” over four decades in Asia Pacific, the Middle East, Europe, North America and the Indian Ocean. The group has a substantial development pipeline with upcoming projects in Australia, mainland China, Cambodia, Indonesia and Malaysia. For more information, please visit www.shangri-la.com.